1What is the process to Get API? in step 3, you have to choose which plan is suitable for your business along with your payment details like transfer id, which bank account you had transfer from which bank information to us. In 2-7 working days our Support team will check your details and approve document for further process. 2How can I add Fund to my account? In order to use our services, you must have funds in your api account. To add funds, you need to transfer amount from your bank to our bank TRANSFER. Enter your payment details & submit. We will process your payment after verifying the same it can take time between 15 to 20 minutes. Please note that minimum amount must be Rs.1000. We recommend you to maintain balance in your api account to avoid any service interruption. Our balance request processing time is Business Hours(Mon to Sat). Balance update not available on bank holidays. 3 Where to find API Integration Document? Download our API integration Document in services page. After successful login API Plans & Documents section. Read the api integration guide carefully. We can mention the sample codes, operator codes, error codes. 4How to check API Service Status? We are notify to the admin any network related issues any downtime intimate to our users. After login into api account. Are you Find Your Answer? If dont find it feel free to contact us. our support love to help you. Api4u Provides API(Application Program Interface) Technology India. We are providing online transaction & security, our growth is 100% annual. Api4u which is providing IT support. 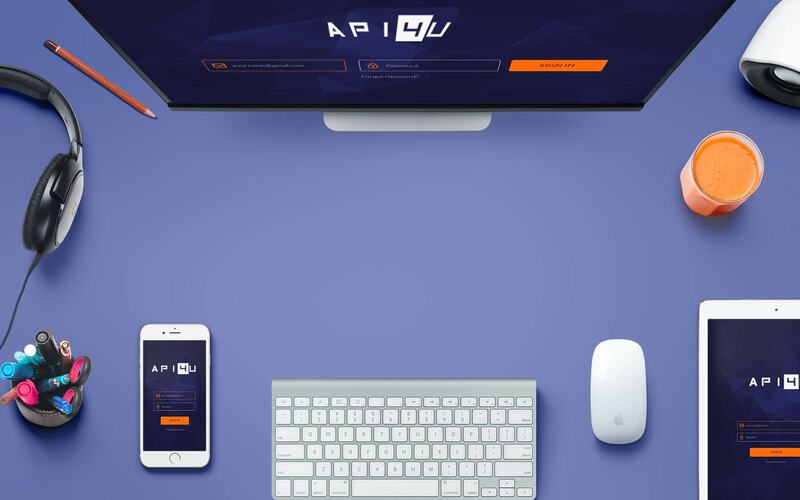 Api4u Provides API(Application Program Interface), Mobile Recharge, DTH Recharge, Data card Recharge, Post-Paid bill payment, Money transfer& API for all services. 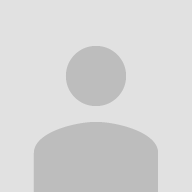 107, Garuda crest, Zion High School Road,Urmila Nagar, Gunadala,Vijayawada, Andhra Pradesh 520004.